Welcome the second session of Art School Boot Camp! Throughout this series, illustrator Christine Fleming will take you through the fundamental concepts learned in art and design school, from composition to color to gestures. 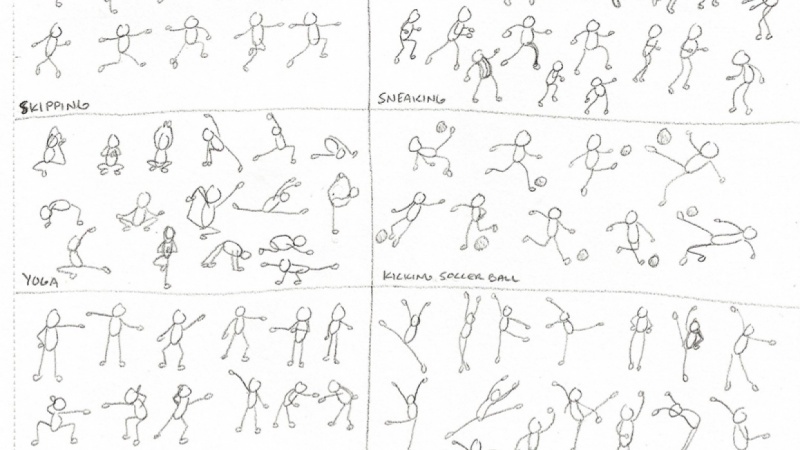 In this 20 minute boot camp installation, learn how Christine visualizes action and injects energy and liveliness into her illustrated gestures. The class is broken up into two parts: Learning and Drawing. In the Learning section, Christine will introduce the three most important concepts to keep in mind when drawing poses and actions, including forgetting anatomy, line of action, and drawing straights and curves. 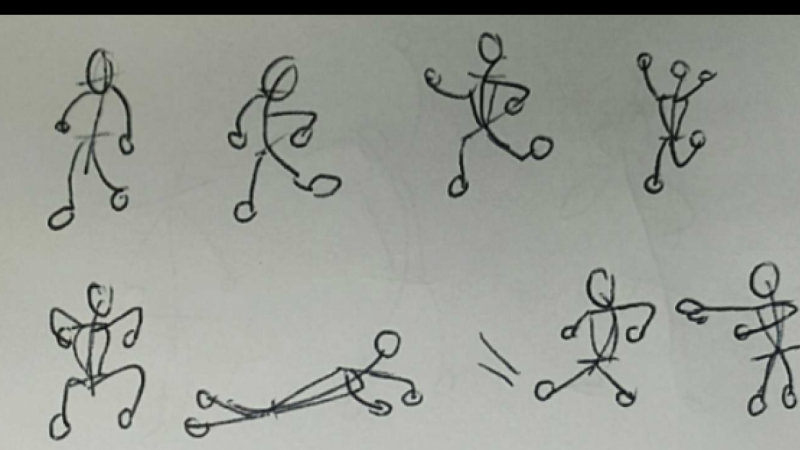 Then she’ll take you step by step how to make a quick line gesture drawing from a photo reference including how to find the line of action, how to draw the gestures of parts, and how to fill out the body. 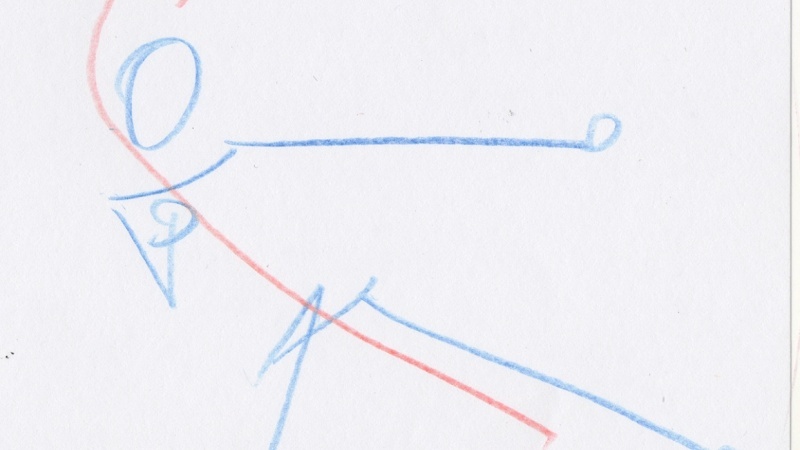 Then you’ll put that knowledge to work in the Drawing section where you’ll complete Speed Drawing exercises together. 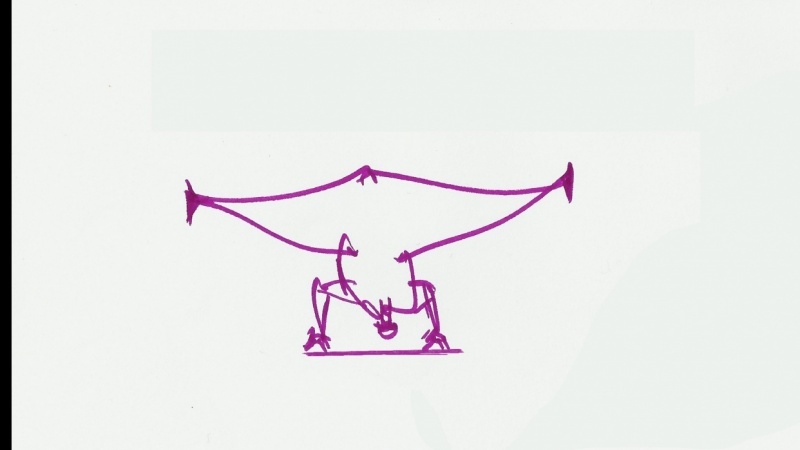 A photograph of a life pose will appear on your screen, and you’ll have 15 seconds to quickly sketch out a gesture drawing using the techniques from the class, simultaneously with Christine. At the end of the 15 seconds, you’ll see what Christine came up with, and then move on to the next pose. 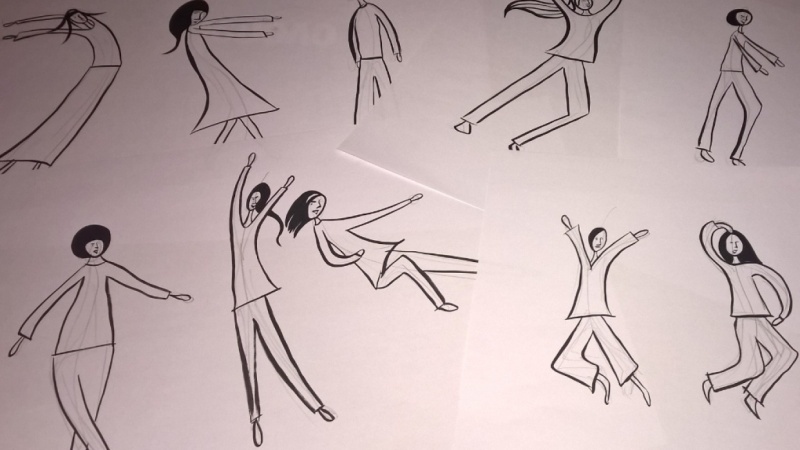 You can choose to just complete the Core Project and draw the 10 life poses, or you go for the Bonus Challenge as well and draw a series of quickfire gestures within 10 pose categories. This style of speed drawing is a great way to loosen up and get comfortable drawing gestures and actions. 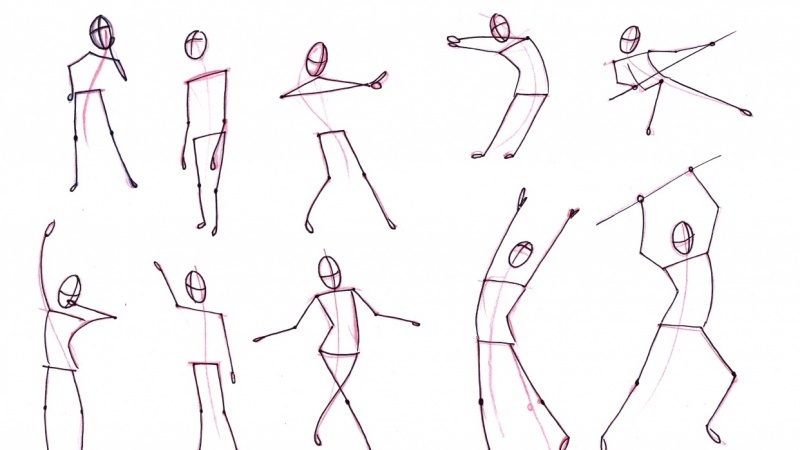 By the end of the class, you’ll have a full set of gesture drawings that you can use as a reference for future projects, and a new set of skills for injecting life into your drawings! No prior knowledge of drawing or software is required. All you need is a piece of paper, a pencil, and 30 minutes!